'God bless America. God save the Queen. God defend New Zealand and thank christ for Australia'. - Russell Crowe. 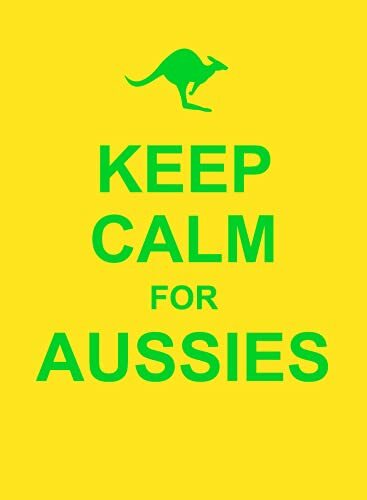 Go walkabout through the wild and the wonderful world of all things Aussie - from beer and boomerangs, to kangaroos and the Ashes...This bonzer book is packed with proverbs, facts and quotations from the witty and wise down under. Strewth, mate!